Sugar, sugar, sugar…sweet, sweet, sweet…it's just human nature to love it. In fact believe it or not even studies show young babies and infants have a preference for sweet tastes. So how can we help it, right? The main reason for cutting out sugar is that sugar provides zero nutritional value! One reason why we eat is to provide fuel to our body in the way of nutrition, vitamins, minerals and so forth. Sugar doesn't contain any of these things. So although we might like the taste of it, it's deplete of anything valuable as far as nutrition goes. Is that enough reason for you? I hope so. 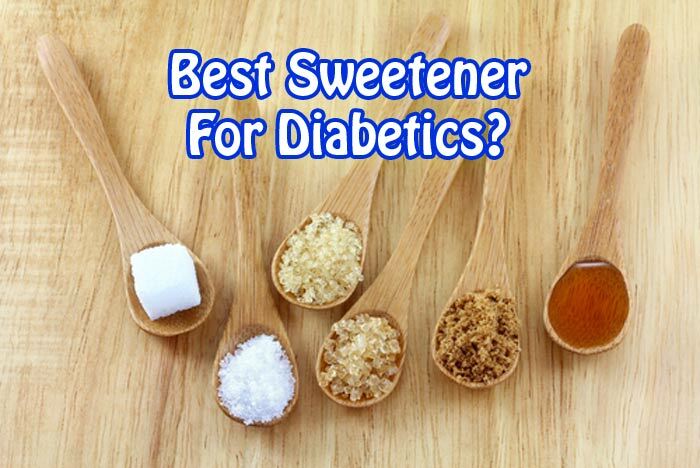 So what is the best sweetener for diabetics? Let's dig in and work our way through a few different things. When it comes to choices, white sugar is definitely the worst type of sugar. 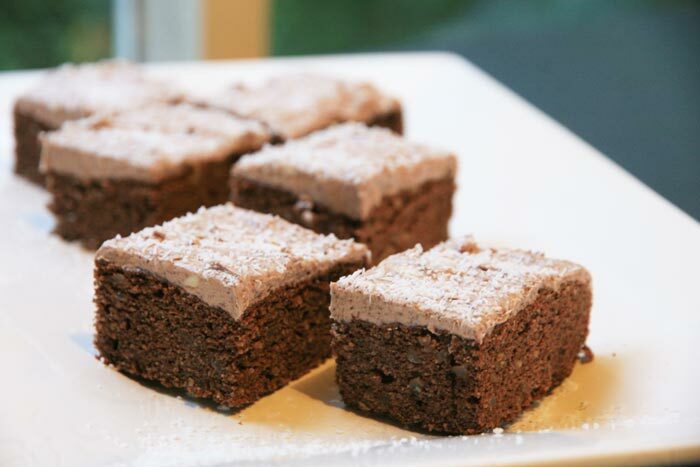 This includes castor sugar and icing sugar as these are all highly refined. The whiter it is, the worse it is. Following closely behind white sugar is brown sugar and raw sugar. Though they are brown or ‘raw' they are still processed and refined. All the types of sugars I've just mentioned is what we find in most processed and packaged food products. Which is why it's simply easier to follow a whole foods diet as outlined in our food list over here. But let's take a closer look at the nutrition facts of all our sugar and sugar substitute choices. Brown rice syrup – 21 cal, 15 g carb/sugar, 4.8 mg calcium, 49.4 mg magnesium, 1.9 mg manganese, 14.8 mg phosphorus, 2.8 mg Vit B6, GI: 25. Stevia – 0 cal, 0 carbs, 0 nutrients, GI: 0. Sugar Alcohols – erythritol /xylitol/mannitol -‘tols’ – 0 cal, 0 carbs, 0 nutrients, GI: 1. Artificial sweeteners – 0 cal, 0 carbs/sugar, 0 nutrients. Artifical sweeteners include aspartame (aka Equal and Nutrasweet), saccharin (aka Sweet N Low), and acesulfame K (aka Sweet One), GI: 0. Sucralose (Splenda) – (1 g packet) 3 cal, 1 g carbs/sugar, 0 nutrients. GI: 0. As you can see from the list above, most forms of sugar, even “natural” ones have roughly the same amount of carbs/sugar and calories per serving. The only real difference is the amount of nutrients that can be found in them. If you are going to choose a “natural” form of sugar, it is better to choose something like molasses, rapadura sugar, or maple syrup. The glycemic index (GI) can be helpful for some people too, we are all different so what some people can handle, other people can't. 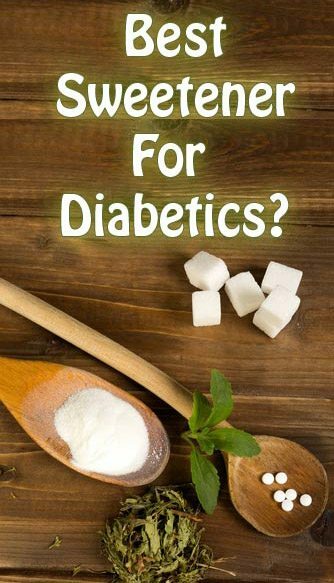 Okay, now we've covered all that what is the best diabetic sugar substitute? That's what you're here to find out about right? Well as you can see from the list above, if you were basing your decision on carb count, then you'd assume that artificial sweeteners, stevia, or sugar alcohols would be your best choice because they provide 0 calories and 0 carbs. BUT, I wrote about artificial sweeteners recently over here, and they are NOT a good choice. These include brands such as Equal, Nutrasweet, Natra Taste, Sweet’N Low, Sugar Twin, Necta Sweet, Sunette, Sweet One, Swiss Sweet. If you're going to consume these you will have to test to see how they affect your blood sugar levels because they will have an effect. I personally prefer using stevia over most sweeteners and use a liquid stevia, I find it's more convenient and mixable. I have used erythritol and prefer it to xylitol because it has a smaller molecule size and is more easily digested. I've seen far too many stomach cramps and reactions from xylitol. You will also find there are some stevia/erythritol blends available on the market. Some people prefer the taste of these and find them easier to use for things like baking because they come in a powder and you can replace them 1:1 for sugar. 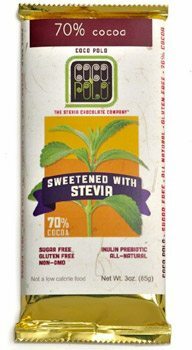 You can find stevia made chocolates, or ones made with stevia and erythritol. Although sucralose, otherwise known as Splenda is an artificial sweetener, it is the one that has been shown to be the safest out of all of them. 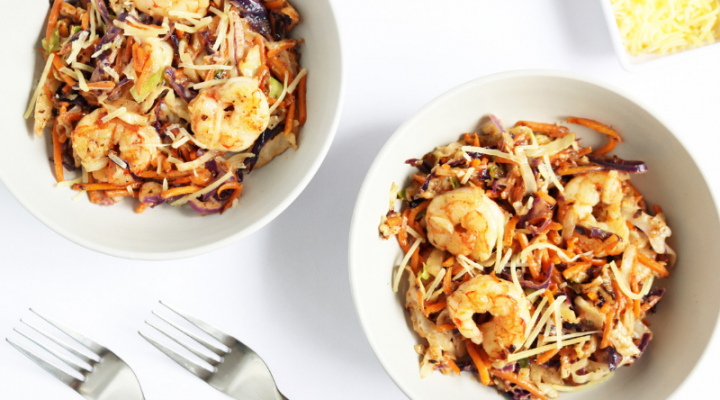 It's still not something I'd recommend eating all the time, but we are talking about options here. Believe me, if you are diabetic, it certainly doesn't mean a life without tasty treats! 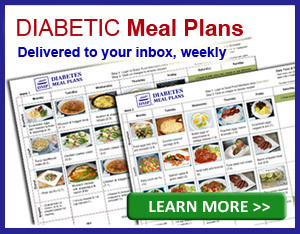 Our meal plans provide great sugar free desserts options to you every week and there is lots you can do. Check out this carob choc slice! I served this at a family meal recently and the whole thing got gobbled up! So living without sugar is possible and actually very enjoyable once you get used to it. P.S. What sweetener do you use? Or maybe now you've read this you'll change it…what to? My husband had the stick test yesterday and it registered as 340. He eats oatmeal every morning. Should he or shouldn’t he. Oatmeal is a food that so frequently get’s labeled as “healthy” but when you look at it from a nutrition standpoint you quickly realize it’s just a big bowl of carbs that will break down into sugar! Find more information about oatmeal here. Instead your husband may want to try some of these breakfast ideas. Truvia is good, right? I eat oatmeal every a.m. with Truvia and blueberries. Truvia is stevia based, so yes it is an acceptable sweetener. 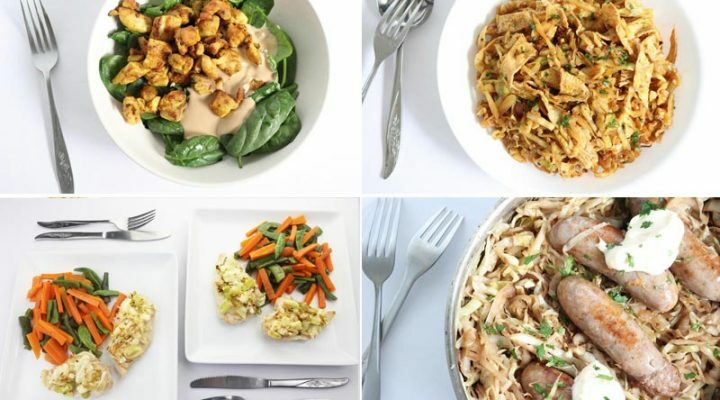 You may want to give this article about oatmeal a read– oatmeal is commonly mislabeled as “healthy” when in actuality it’s just a big bowel of carbohydrates waiting to send your blood sugar soaring. Have you heard of/used Swerve? I have not, but a quick google search seemed to indicate this is an erythritol based sweetener and it looks like a good choice for you to use if you like the way it tastes. Jedha, thank you for sharing this helpful information. I’ve been using Splenda & Stevia. It works well for me! You are welcome- we are glad you have found the information valuable! I was wondering if the drink ICE are okay for diabetics to drink. They indicate no sugar. I wanted your expertise on this product as a substitute for drinking soda soft drinks. These are actually an okay drink to have. It’s true they have no sugar and calories. Just keep in mind they do contain sucralose, which does have mixed results in terms of studies. You can read more about sucralose here and decide for yourself. While I use Stevia, I also use raw unfiltered honey and Blue Agave Nectar as sweeteners. One common misconception is that raw honey and/or agave is healthier than sugar- but at the end of the day it’s all the same! If you’re struggling to maintain good control of your blood sugar, I would strongly recommend you eliminate your intake of the honey and agave, and just stick to the Stevia. Maple syrup is not a good choice for people with diabetes. People get very confused when it comes to maple syrup, but it’s seriously just pure sugar and will definitely send your blood sugar soaring. Find more information regarding maple syrup over here. Thanks for your help Emily! I Have recently heard that sugars derived from Monk Fruit are better for diabetics than even Truvia or Stevia. Is that true? Great question, Susan. The short answer is yes, monk fruit is a good choice as far as sweeteners go. 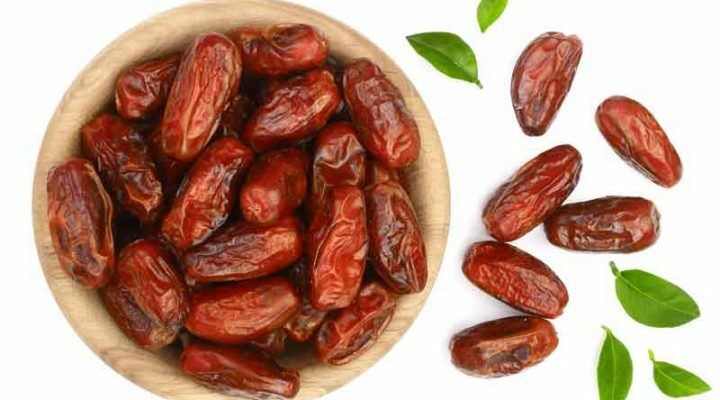 We actually have a whole article about monk fruit if you’re looking for some more information.